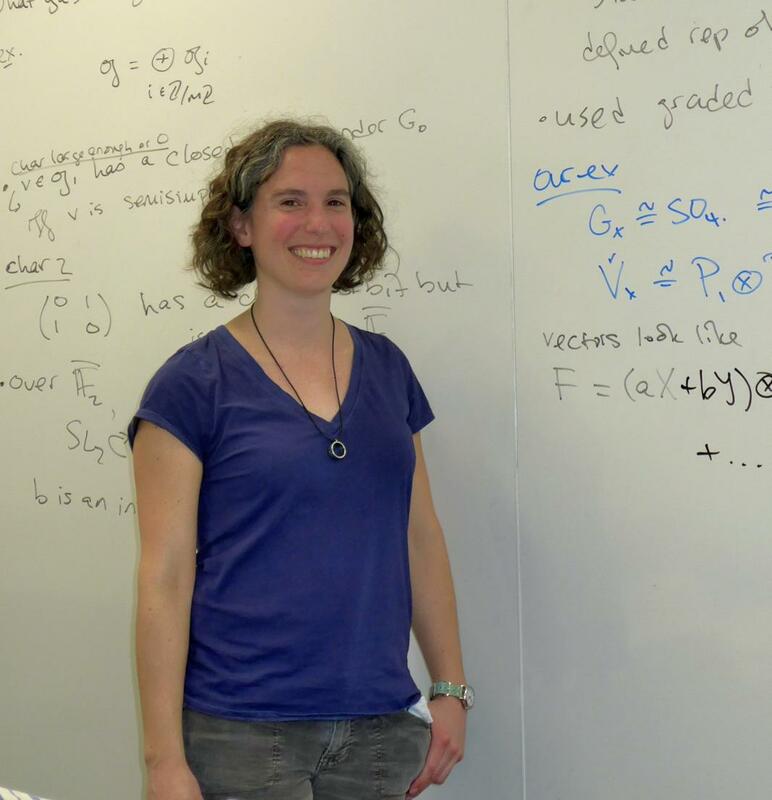 On the 13th of March 2019, Dr Beth Romano (University of Cambridge) visited the Charlotte Scott Centre for Algebra in Lincoln and gave a talk on “Representations of p-adic groups via graded Lie algebras”. Abstract: The structure of reductive p-adic groups arises from the interaction of Euclidean geometry and the arithmetic of p-adic fields. Reeder and Yu have built on this interaction to give a construction of certain “epipelagic” representations. Their construction has many benefits, but set of vectors that may be used as input for the construction is not well understood. I will talk about on-going work to classify this set, as well as its relationship to Vinberg–Levy theory of graded Lie algebras in characteristic p.
This entry was posted on March 18, 2019 by Evgeny Khukhro in research, Seminar, Visitors.